Holy Batman! 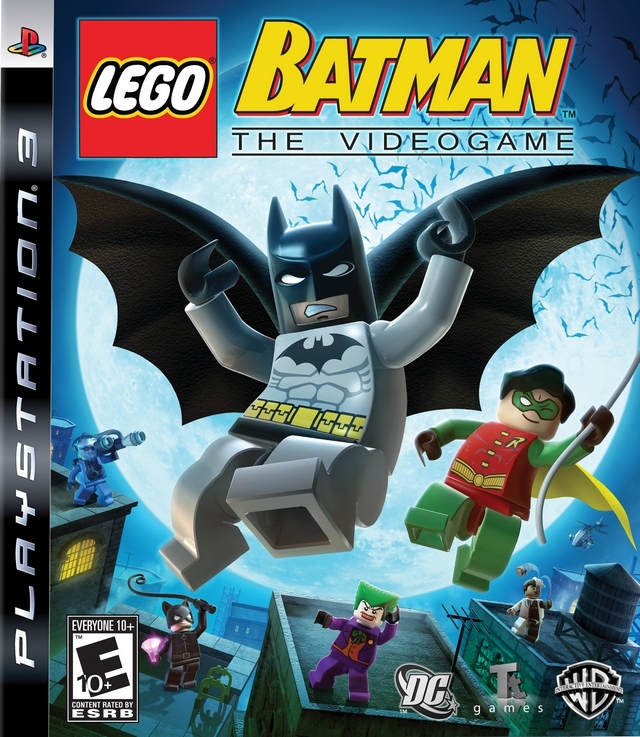 New to the Lego franchise is Batman: The Video Game. It's up to the famed Caped Crusader to sweep Gotham clean of criminal activity and bring peace to the chaotic Gotham City. Customize your characters, build and transform the game environment, and challenge yourself with multi-layered collectibles and rewards in single-player and even multiplayer. Fight for justice with Batman and Robin or create chaos with the Joker, Catwoman, and other notorious villains. It's all up to you! 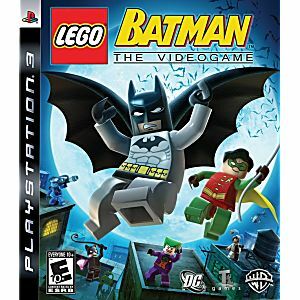 Incredibly fun game- for Batman fans and fans of LEGO games alike. The story is basic, but executed very well with minimal dialoguge; it feels like an extension of Batman and Batman Returns. The levels are well designed, with fun, but easy puzzles, and collectables that will keep you coming back.